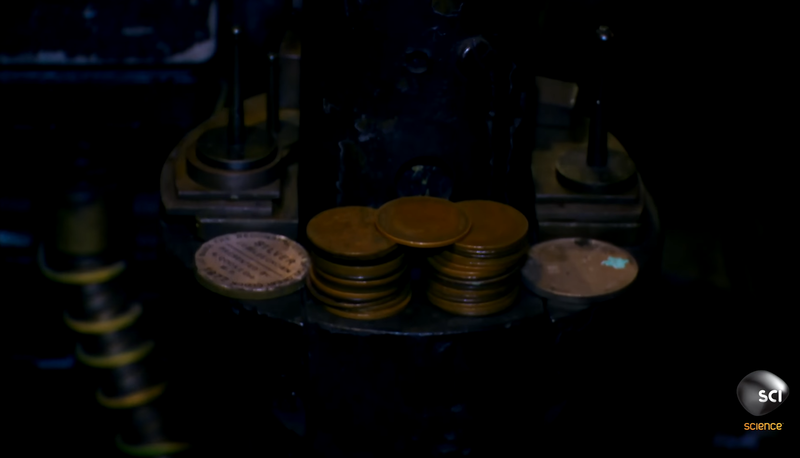 How Big Ben Works: Hand Winding, Penny Counterweights, & Time Tracker on Windows OS « Adafruit Industries – Makers, hackers, artists, designers and engineers! 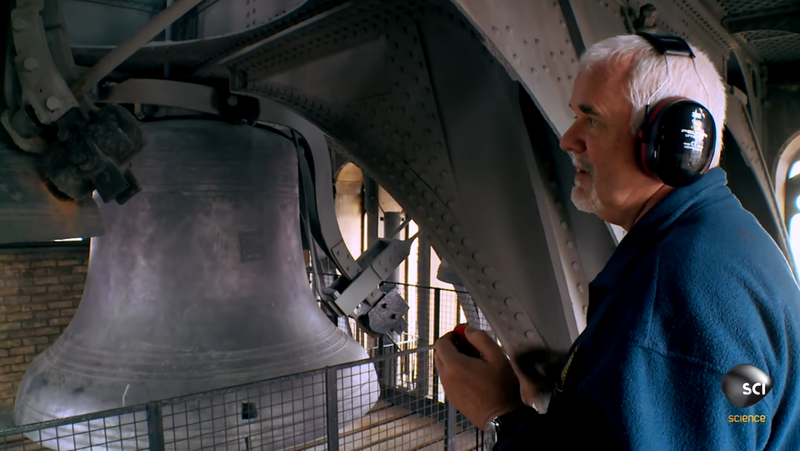 The video below from Science Channel titled ‘How Does Big Ben Keep Accurate Time’ is amazing! 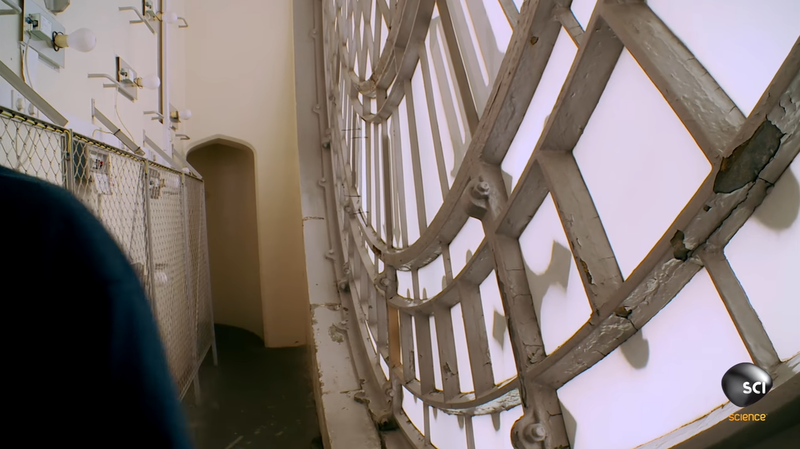 It shows some exploded view animations of the top of Elizabeth Tower in which Big Ben is kept, along with plenty of behind-the-scenes footage of the interior including the main clock body. I had no idea the clock takes 90 minutes to manually crank! 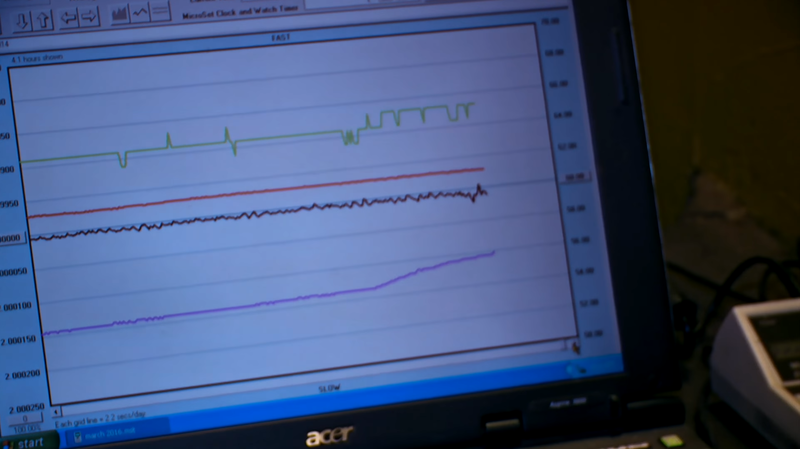 It also shows how they track the timekeeping, using a Windows OS laptop for logging the clock’s accuracy and piles of penny counterweights added to the clock’s pendulum to compensate for any loss of time, over time. Amazing! The uploader has not made this video available in your country!